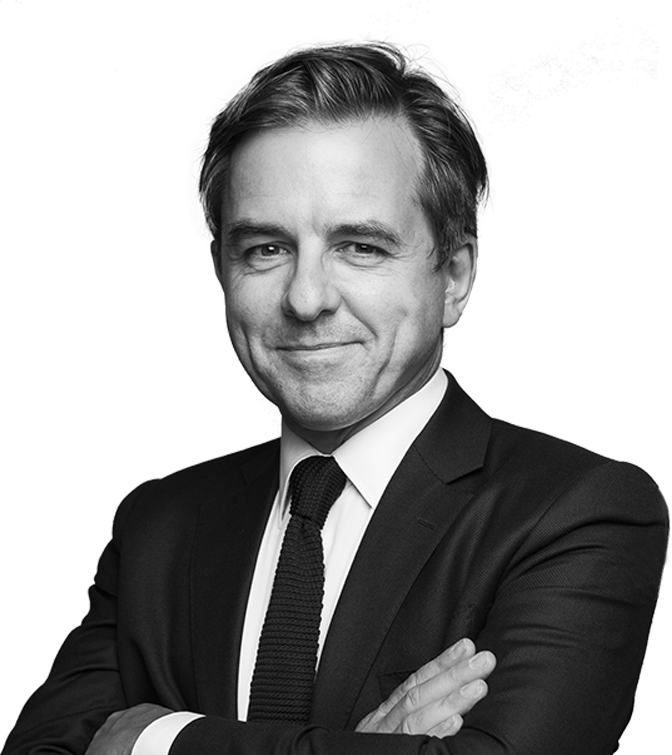 Passionate about defense, eclectic, incisive, Olivier Laude – who has been practicing law for over 25 years – acts on behalf of major economic players in a wide and diverse range of business disputes. 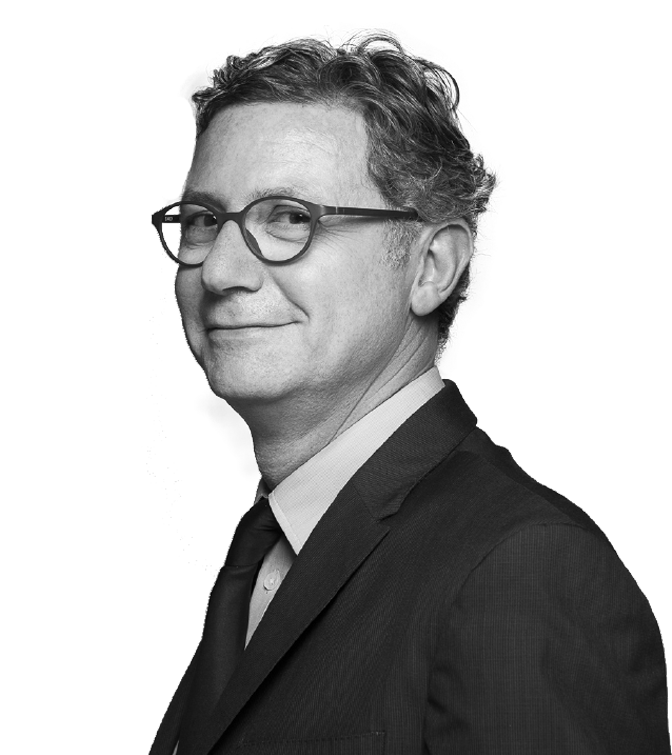 Richard Esquier has dedicated his professional career to dispute resolution for a quarter decade. His expertise and experience lie in insurance law, civil liability, corporate liability, and contract law. 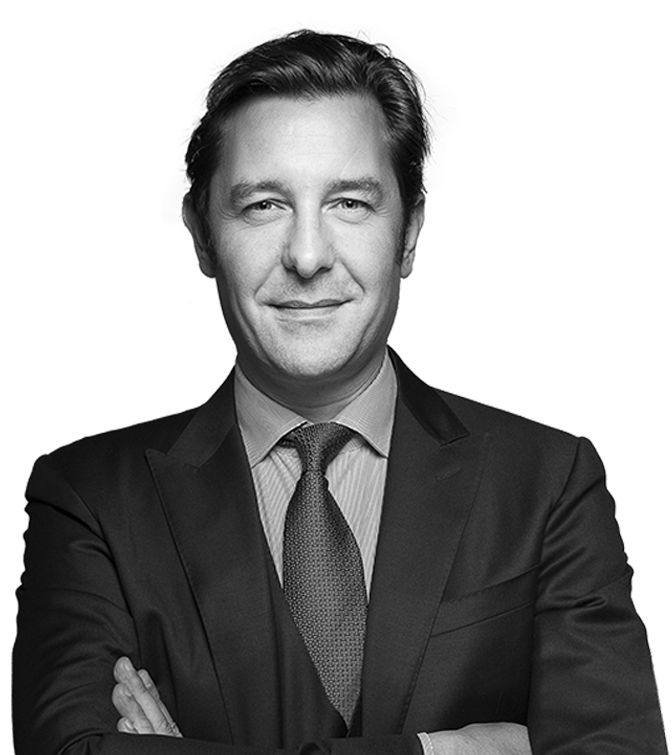 Victor Champey is an expert in business litigation and has a specific interest in shareholder disputes, commercial litigation and inheritance disputes. His driving values are anticipation, precision, and the will to fight. 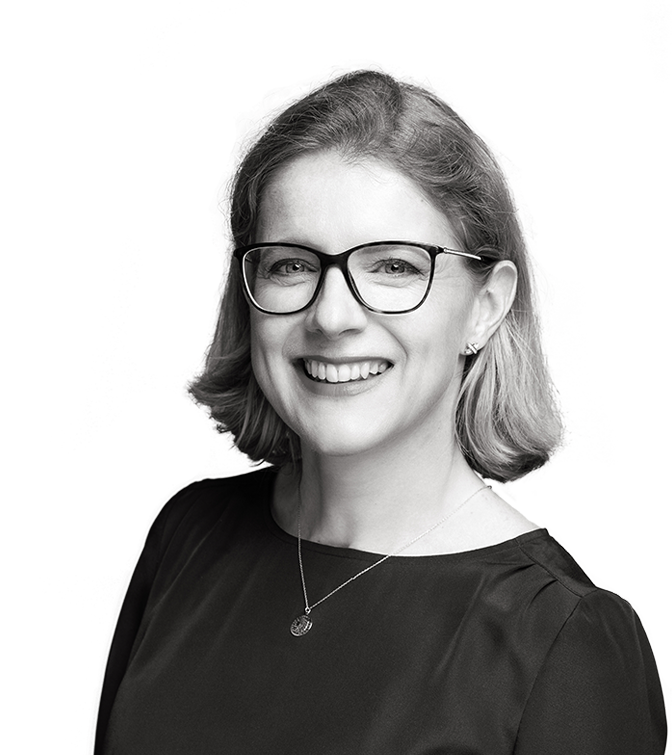 Sophie Havard Duclos is specialized in intellectual property law, which she has been practicing for over 20 years, both as an advisor and as a litigator. Legal 500 ranked her as one of the best (Tier 1) for her « expert advice » and « great strategic sense ». 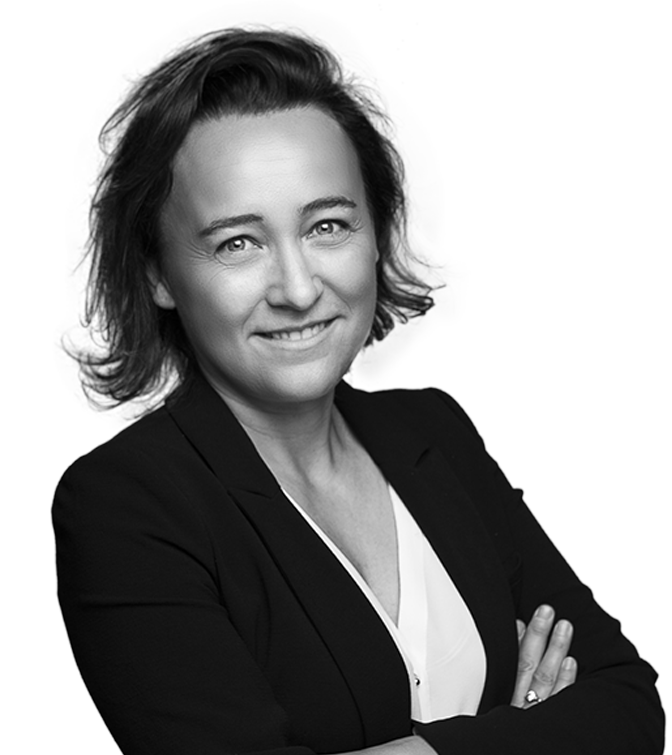 Nathalie Karpik is an expert in business litigation, commercial law, and distribution. Drafting and securing contracts, fighting and prevailing in court, negotiating as necessary, have each been at the heart of her professional career for the past 20 years. With proven expertise in labor law, Claire Machureau assists her clients with their day-to-day issues and during crisis situations. She defends their interests efficiently and with determination. © 2019 Laude Esquier Champey | All rights reserved.